Carbonite provides similar online backup service in most ways to Zoolz, include Hybrid backup, Automatic backup, and secure encrypted backup, File Versioning, Consal Managment, and smartphone and tablet access , also Carbonite makes restoring files fast and easy. 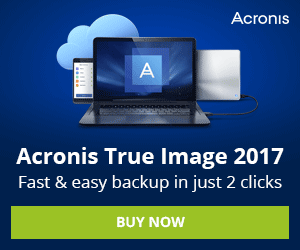 Restore any file or folder from your backup with just a few clicks. Getting started with Carbonite is simple, First you need to create your account (No Credit Card Required for 30 days trial account), Once you’ve done, you will have full access to the control panel, Next step is choose the Computer you wish to backup, whether it’s a desktop, laptop, server, Windows or Mac, after you have to download the software and choose the files and folder you want to backup, after you run your first backup, Carbonite will automatically recognizes the modified parts of files and backs them up in real-time. 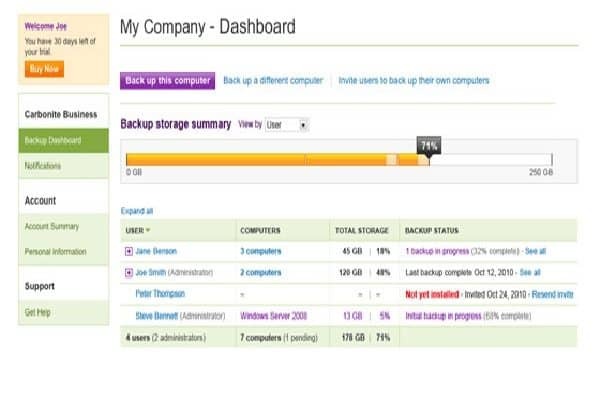 With Carbonite Control Panel you can create multiple accounts and users using your storage space and monitor backups, and you can access your backed up files, manage your backup set and its schedule, and view backup logs. .
Carbonite provides a comprehensive feature that make cloud backup easy and secure, include automatic backup or scheduled backups, incremental and differential backup with compressed backups Carbonite uses block-level compression and de-duplication which make backups more efficient and reduces storage size and bandwidth compared to traditional uncompressed backups and transferring only the modified portions of a file and documents. Like Zoolz cloud storage For Business, Carbonite gives you the option to enable Hybrid Backup which allows you to have local & cloud backup, also with Carbonite you can have Archiving copy and file versioning for your files, Carbonite will keep the versions of a file that changes for up to 14 days so you need to make sure that If you delete your data on your PC, it will be deleted from Carbonite after 14 days. Also with Carbonite new mobile apps you can access backed up files from your PC and Mac; with, and find activity reports, backup status reports. 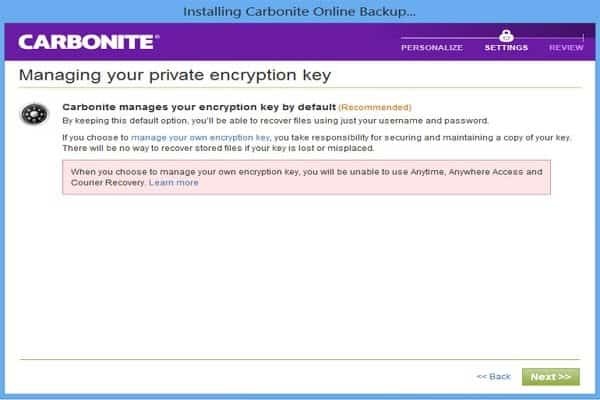 Fully comply with HIPPA regulations for safely processing, Carbonite use 448 Blowfish encryption by default in-addition Carbonite offers you to establish your own encryption key (Advanced Encryption Standard, 256 bit key). When encryption is enabled, your data will be encrypted with a passphrase that only you know. Once you create your AES-256 encryption key, your data is encrypted before it leaves the server and remains safely encrypted while stored. Carbonite has an excellent customer service with US Based support centers, you contact them by Toll free number average response time is 10 Minutes. Also carbonite offers e-mail support, online chat and a comprehensive collection of guides and articles on common issues. Having been on top of new trends for so long. 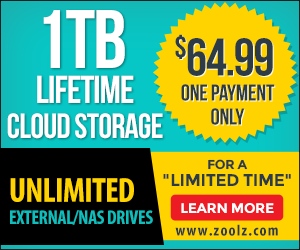 Carbonite lives up to its reputation as one of the leading Cloud backup companies on the Market. 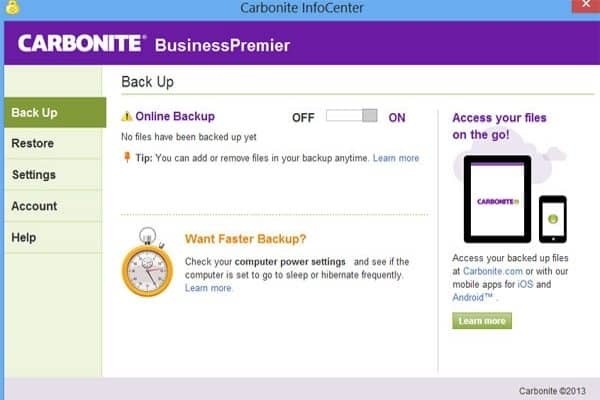 Carbonite offer feature-rich backup solution and excellent customer support, the prices can get expensive if you need extra storage, but overall it’s one of the best business cloud backup and it’s worth to try.